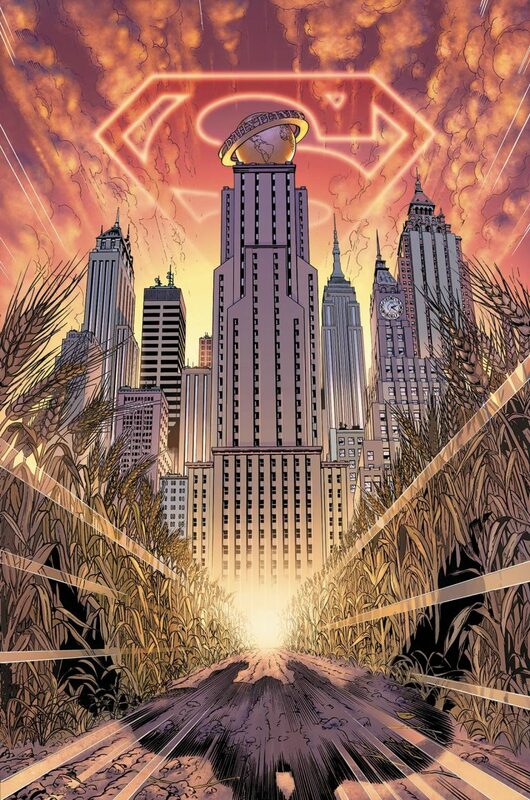 'This is the best Superman story I've ever written.' So says living legend Marv Wolfman, and when you've written hundreds of Superman stories as he has, it means a great deal. This gem of a tale - written and drawn from 2006-2009 for the SUPERMAN CONFIDENTIAL series - explodes from the DC archives as a triumphant tale of Clark Kent's fateful first days in Metropolis, which were far from easy. His early failures almost ensured there would never be a hero called Superman. Powerful writing and stunning art combine to conjure an inspiring story that needed to be published, one you will never forget, from a pair of master storytellers.